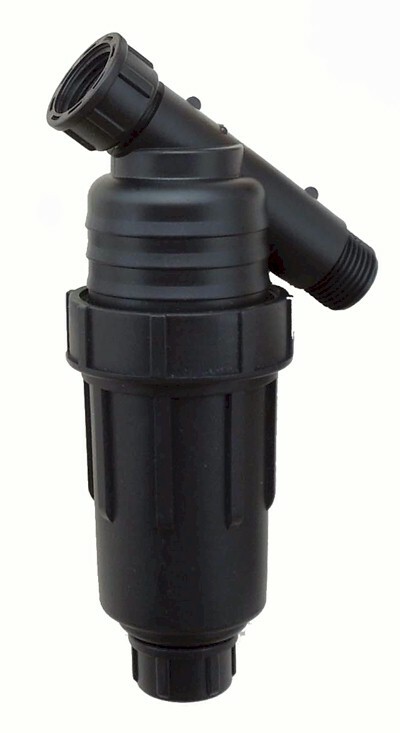 155 mesh cleanable wye filter (100 microns) with male and female garden hose threads. Helps to minimize clogging in your drip irrigation system. Cannot be left under pressure and should be installed before the regulator.